Austroads members are collectively responsible for the management of over 900,000 kilometres of roads valued at more than $200 billion - representing the single largest community asset in Australia and New Zealand. Austroads undertakes leading-edge road and transport research which underpins their input to policy development and published guidance on the design, construction and management of the road network and its associated infrastructure. Austroads also administers National Exchange of Vehicle and Driver Information System (NEVDIS), a unique national system which enables road authorities to interact across state borders and directly supports the transport and automotive industries. 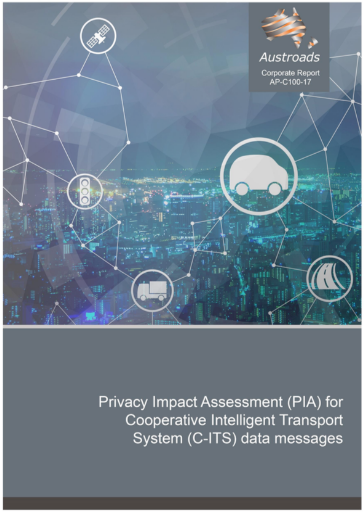 Abstract: This document provides a high level Privacy Impact Assessment for the Cooperative Intelligent Transport System (C-ITS) data messaging system. Galexia conducted a high level Privacy Impact Assessment (PIA) for Austroads on data messages that will be wirelessly broadcast and received by vehicles and roadside units in a Cooperative Intelligent Transport Systems (C-ITS) deployment. Cooperative ITS (C-ITS) is a vital part of the infrastructure being developed under the broader banner of Intelligent Transport Systems. Communications with other devices (V2X), such as personal devices. The infrastructure is a vital part of the deployment of smart roads and driverless or automated vehicles. The PIA considered compliance with privacy and security legislation, standards and international developments in this fast moving sector. Galexia was commissioned by Austroads to assist with a strategic review of the NEVDIS database, and its proposed functions. Galexia’s role included providing expertise in privacy, identifying potential risks and offering effective strategies to manage these. Galexia completed the project in conjunction with Doll Martin Associates. Galexia was commissioned to assist Austroads with a proposed expansion of third-party access to information held in the NEVDIS database. Galexia’s role was to provide strategic privacy advice and a risk management framework. This project was an extension of previous Galexia work for Austroads, and was a joint undertaking with Doll Martin Associates. 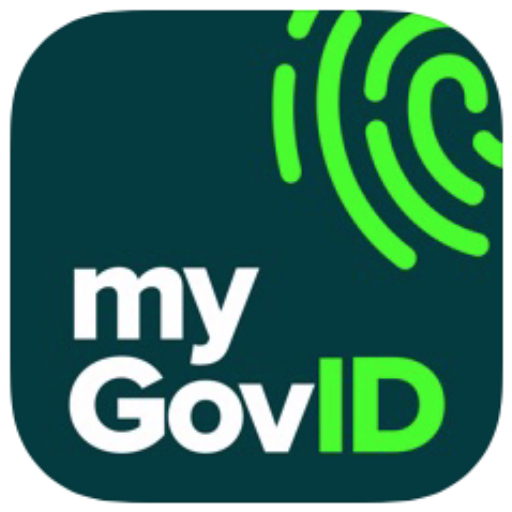 Galexia was engaged by Austroads to provide independent external advice on the potential opportunities, risks and benefits of providing access to NEVDIS database information to organisations outside the Austroads jurisdictions. This involved an in-depth examination of business, legal, privacy and identity issues and risks. The project was undertaken jointly with Doll Martin Associates.